Pinterest works for all types on industries including Authors and Illustrators. In this article I’ll share with you some ways that authors can use Pinterest as part of their marketing plan. Authors can utilize their Pinterest Account for inspiration, character development, writing groups, and even to help expand their skills. There’s always something to learn on Pinterest. 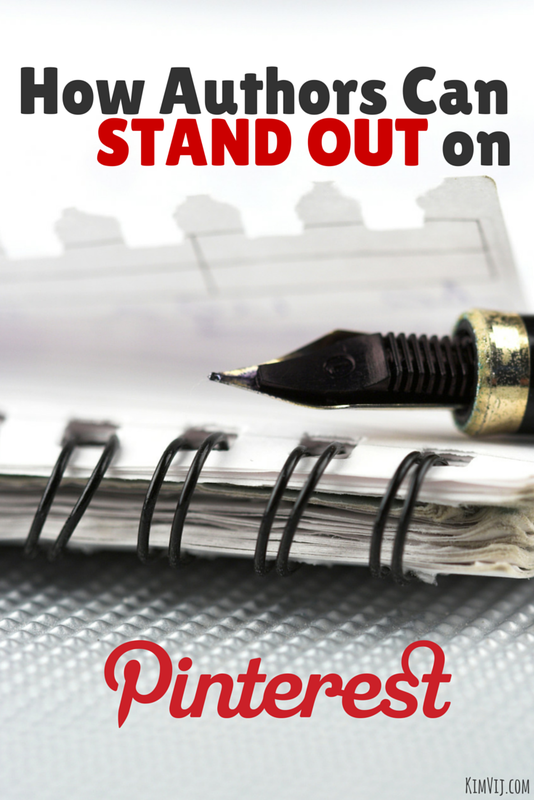 Here are quite a few resources for authors to get started on Pinterest to help them STAND OUT. As a huge fan of children’s books and one who shares quite a bit of reading based focus on our own Pinterest boards and websites I see huge potential for authors on Pinterest. It has the capability for you to share information about you and your books onto your board for fans and potential new readers to discover. Do you have a Famous Author on Pinterest you follow? BIG NEWS: I was quite honored when Katie Davis host of the podcast Brain Burps asked me to be on her podcast. Katie is #1 best selling children’s book author/illustrator, speaker, coach. She offers courses for writers, be sure to check them out! I shared quite a few tips for authors during the Podcast! Go listen now and bring pen and paper! After you’ve listened to my podcast with Katie you may have a few more questions so I figured I’d try to find the answer for you. 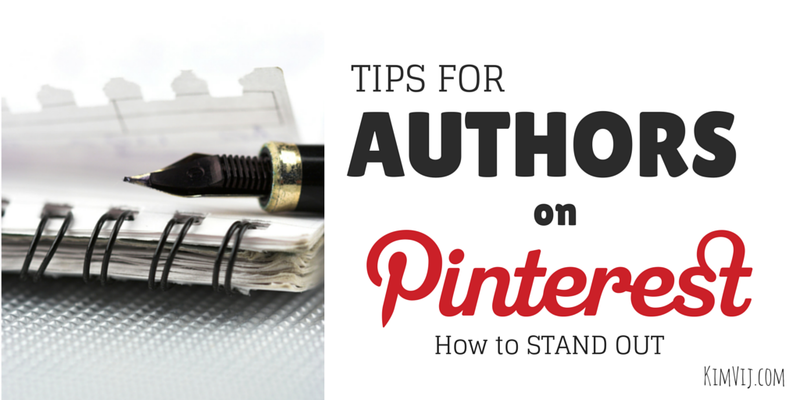 Here are some of the top articles that share tips about Using Pinterest as an author. We a teaching background, I know that you learn best by a variety of resources in your tool belt. I did some research for you and screened quite a few resources for learning now to use Pinterest as an Author. So many great tips by leading experts in this industry of publishing and marketing books. Which strategy will you try first? UPCOMING EVENT: I’m hosting a Pinterest Party for KidLit TV for Authors, Illustrators, Librarians, Teachers and Parents on January 29, 2015 from 9:00 to 10:00 PM EST. RSVP Here to join the FUN plus a POWERFUL way to connect with other authors on Pinterest. Let’s make Pinterest a community of authors, illustrators, educators, and parents all working together to bring great books to kids. See you January 29th at 9pm on Pinterest! Follow The Educators’ Spin On It’s board Pinterest Tips for Business Owners and Bloggers on Pinterest.